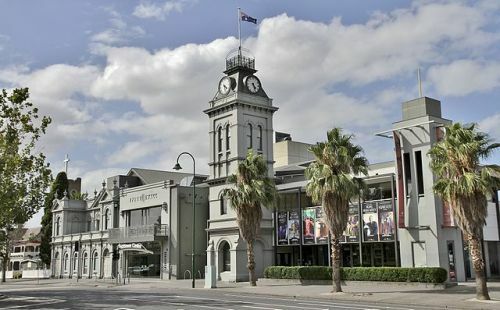 Originally built as the Essendon Mechanics Institute, the Clocktower Centre is a venue for performing arts and theatre. Originally built as the Essendon Mechanics Institute, the Clocktower Centre is a venue for performing arts and theatre. The Victorian style building was once also the Essendon Town Hall.